Olive Vista Lady Pandas Take Second All City! Parents will find the following documents located in the District Policy Locker under the Parent tab. To reserve a tour date please contact Dennis Clancy, Magnet Coordinator by email at dclancy@lausd.net or by phone at (818) 833-3919. The award winning Olive Vista Drill Team! OVMS students learning science and rocketry. Olive Vista students using technology for a research project. Olive Vista students stay physically fit! Please note that students without vaccination documentation for the TDAP vaccine can not enter school. Students may see their pediatrician or local clinic. Additional resources are available on the LAUSD nursing website. Please see informaiton listed below. Parents Matter! On-time Daily Attendance Matters! 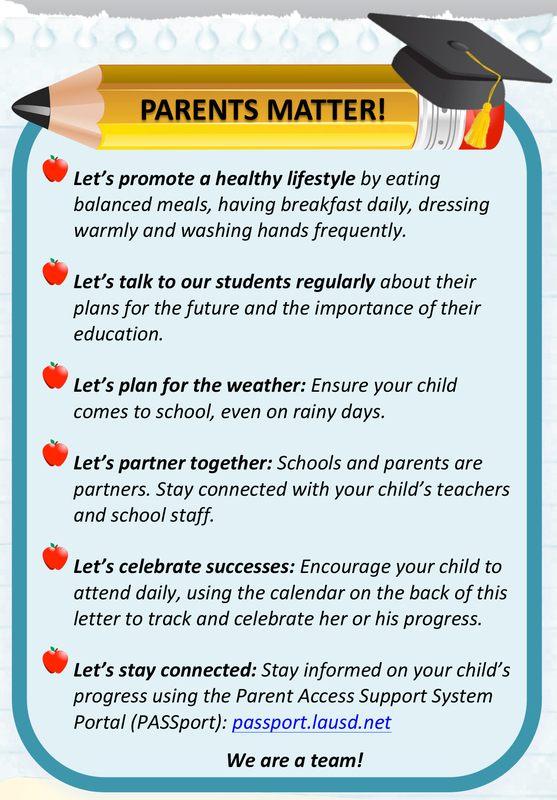 Click here to access tips on how to support your child's success in school. 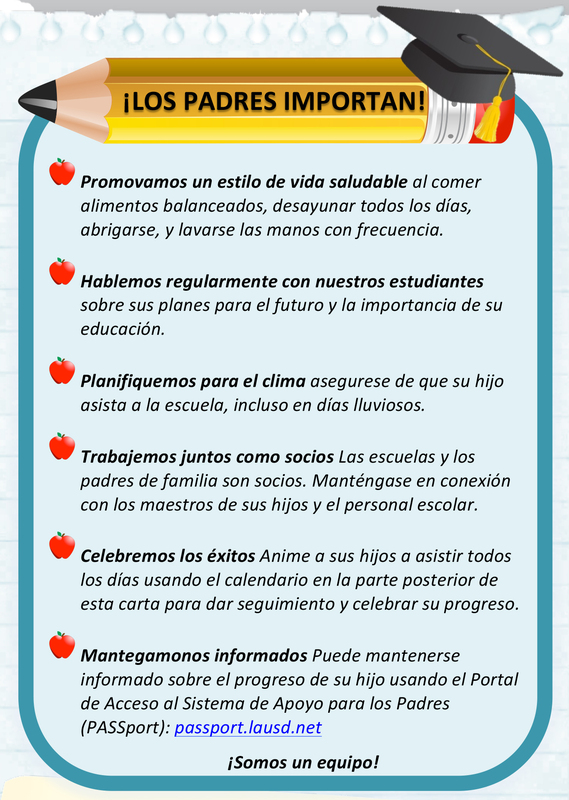 Consejos en español. Click here to access video instructions to set up your PASSport and Schoology Account. Olive Vista Music Program Receives VH1 Save The Music Grant! Olive Vista Drill Team takes First Place! So proud of our Drill Team, coached by Ms Banks, who brought home first place and the Judges Spirit Trophy at the NRG Dance and Cheer So Cal Classic on Saturday in West Covina. 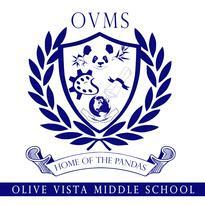 Way to go OVMS! We believe that parents are equal partners in the education of our students. Please take some time to read and discuss these documents with your student. Additional copies of these documents can be located in the Olive Vista Parent Center or the Attendance Office. You may also access these documents on our school website. If you have any questions, you may contact Mrs. Garces at 818-833-3961. The Every Student Succeeds Act of 2015, Section 1116, recognizes that parents are a child’s first teacher and should have the opportunity to become involved in their child’s education. This legislation requires the development of written policies to ensure that parents, guardians and family members of Title I students are informed about their opportunities to participate in the design and implementation of the Title I program. Under the requirements of the Every Student Succeeds Act of 2015, the Office of Parent and Community Services jointly developed a new LAUSD Title I Parent and Family Engagement Policy with the meaningful consultation of Title I parent and family members from each Local District over the last two years. This new policy was approved by the LAUSD Board of Education in June of 2018.